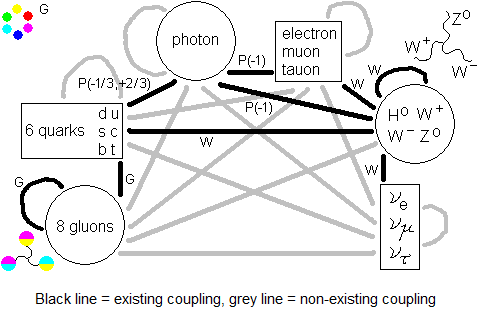 Photons p1 an p2 are correlated. If the spin of photon p1 is up then the spin of photon p2 is down - this is world 1. If photon p1 is down then photon p2 is up; this makes up world 2. For convenience, suppose the actual photon source has the dimensions of a dot, a single point. In the world of ”p1 up and p2 down” one can draw an arbitrary straight line through the photon source. That world doesn’t see the other world ”p2 up and p1 down”. In that other world one also can draw an arbitrary line through the photon source. The outside world cannot yet distinguish between the states ”p1 up and p2 down” and ”p2 up and p1 down” and experiences the superposition of both possibilities. The superposition demands the photon sources of both worlds to coincide and to have same orientation in space at the moment of photon emission. The arbitrary lines do intersect there (assume they don’t accidentally coincide). But the plane the two lines span does not consist of vacuum. The plane has mathematical meaning but is physically meaningless. Superposed worlds do not spatially cohere, not even at the moment of merging or splitting. They are not spatially positioned relative to each other. No photon is going from one world to the other - neither real nor virtual - and no gravitational influence from one world will ever reach the other: the vacuum to guide them through is missing. In physical sense they have no spatial distance to each other, there is no spacetime interval between them. This fits in with the assumption in quantum mechanics that superposed possibilities are present instantaneous in the right orientation everywhere they are prompted by the wavefunction. They have no space to cross and no time to pass to reach their destiny. 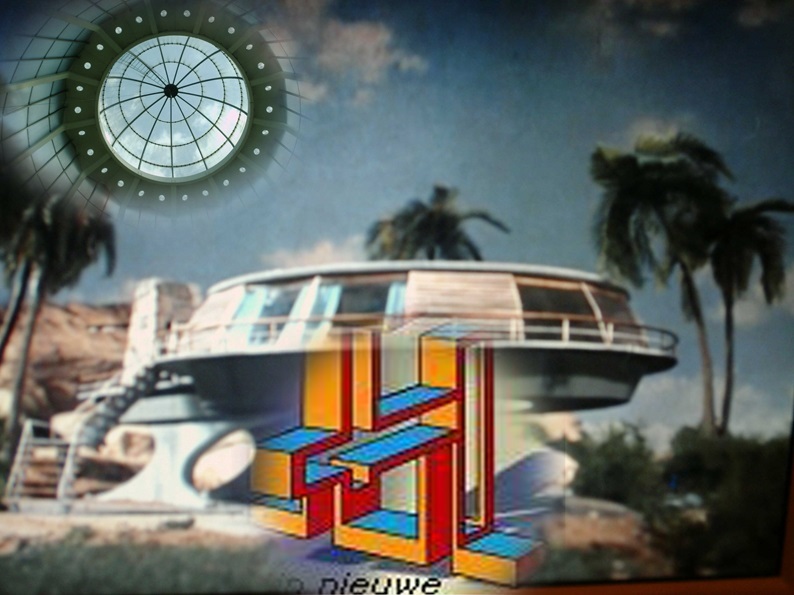 At page 7 of my storyline NEWTON EINSTEIN KIEKENS GRAVITATION another approach to the superposition is suggested.